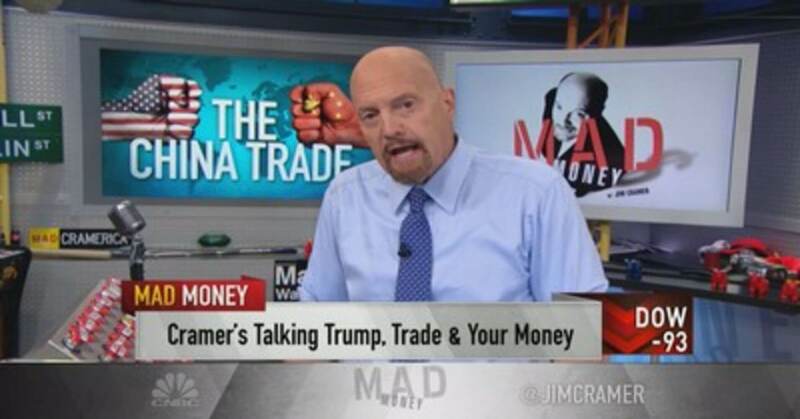 Mad money is a show which is hosted by the Jim Cramer; it is a show which focuses on the day to day activities and the movement in the stock market where you can get the daily news and analysis of the investment and speculation, mainly in the publically traded stocks. 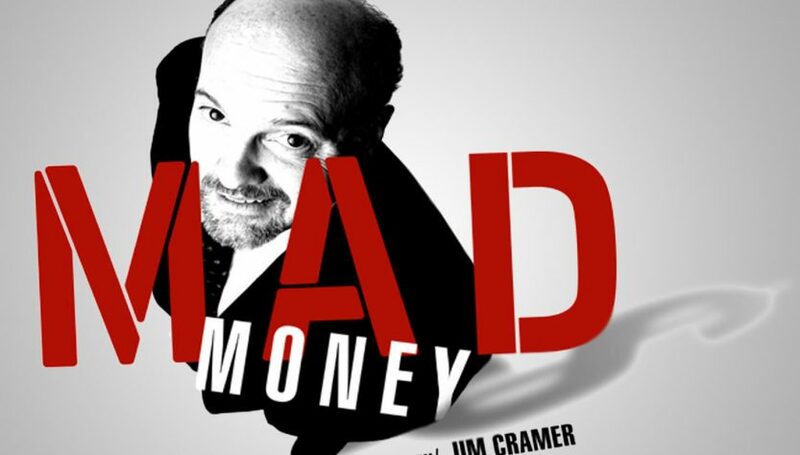 Mad money was the program which was used to have the kind of entertainment factor in place of a news program. So it is one of the shows which has been taking care of the news and updates in the stock market. Thus it is the program which will help the real investors and stock market people who will be in need of some news and analysis by the experts. Here is FinanceShed giving recap about the issue which has recently taken place in the debate and analysis in the show that china deal or no deal? The investors have suffered many loses because of the Trade war between the china and America as they both have the large market around the countries as well as it will not be possible for the investors that whether the trade war will get an end or the stocks will still suffer because of it. 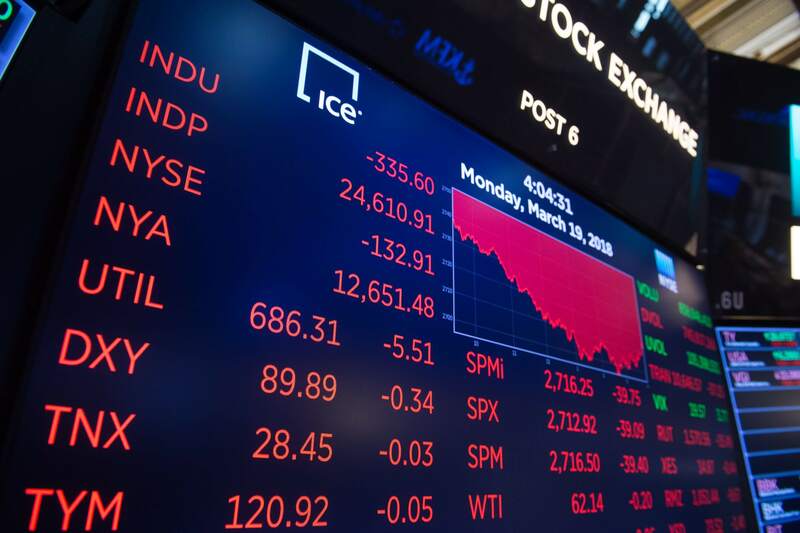 There are many problems arising out of the trade war between the countries as the impact will be on all the stock markets across the world. 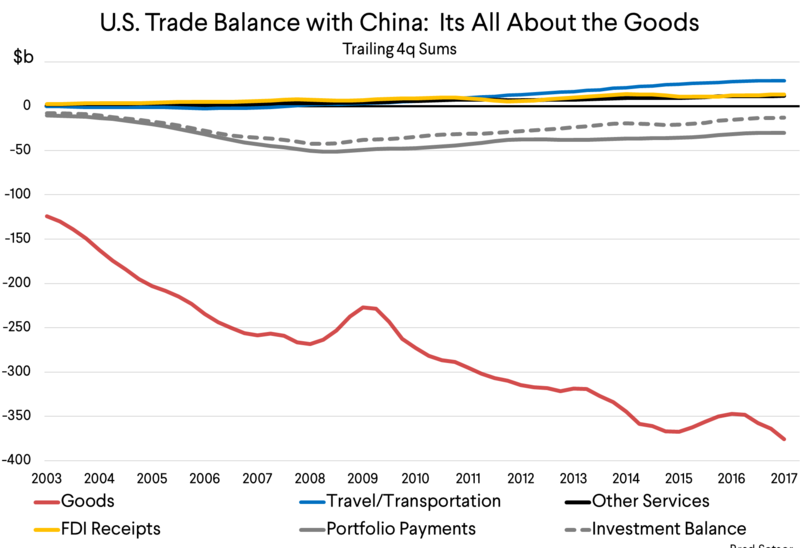 So it is most important thing that the impact of the trade war can be analyzed to help the investors to grow money. On the mad money show the stocks are kept in the different categories so that it would be easy to analyze. The three categories which are defined in the show are the one which are suffering from this trade war, the ones which do not have any impact of it on the price and the one which are flourishing by the trade war. 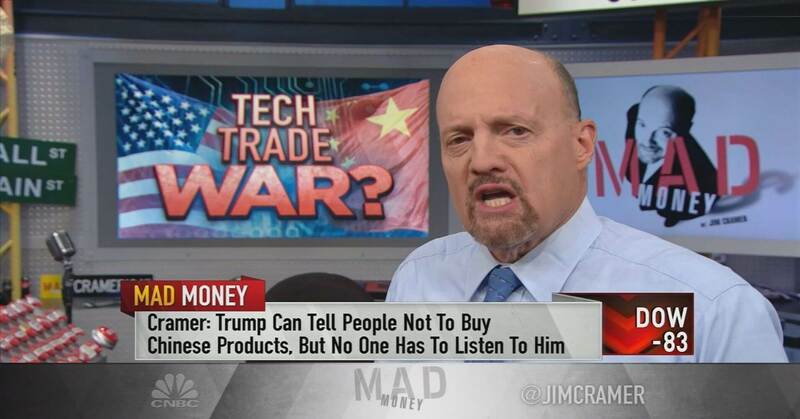 Jim Cramer says that the consumer based companies are doing good as it says that Nike, Starbucks, Estee Lauder and Yum china are doing well one the other side the industrial companies such as the Boeing, Emerson Electric etc. have the balanced growth. While on the other hand some of the companies which are suffering due to the trade war are such as United Technologies, 3m Co., Caterpillar, etc. 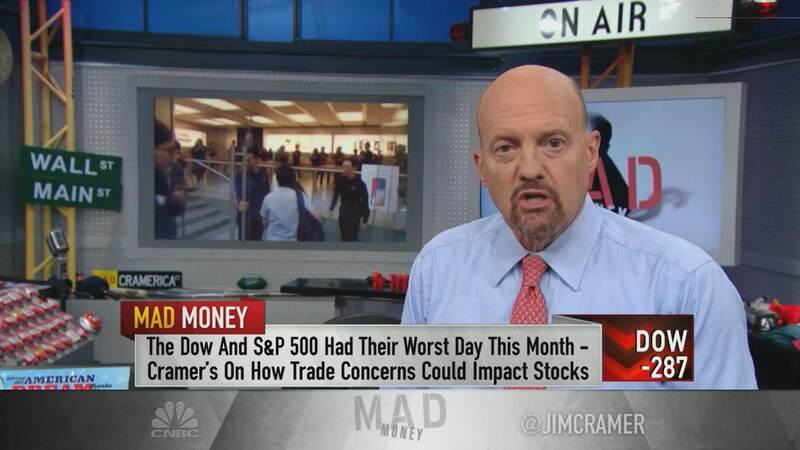 According to Cramer, if the market gets volatile again then it will be just because of the trade war. He says that you should look to the tech and industries to struggle the most. There are also some of the buying opportunities in the stocks such as Starbucks, Nike, Estee, launder, yum china and Boeing. So this are the things which are discussed in the program where the talk of having the impact of trade war all over the stock markets around the globe is done and the analysis of the stock which are doing good and which are not doing so great has been talked off by the experts.